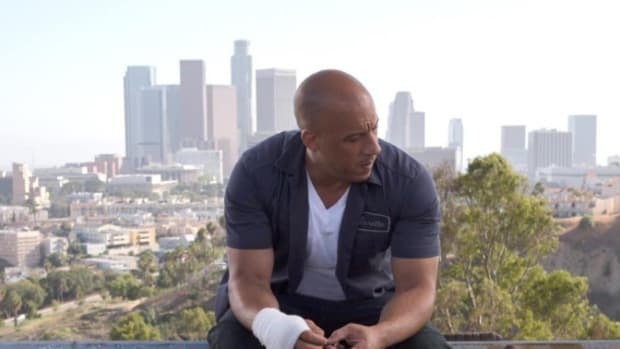 Over the weekend, Universal unveiled the first official trailer for the highly anticipated 7th installment in the wildly popular Fast & Furious franchise. 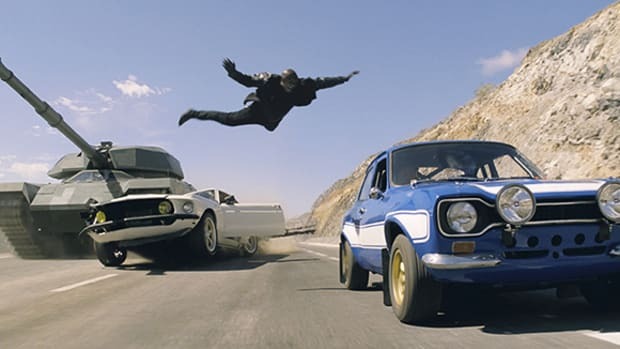 Simply titled Furious 7, the film promises to be yet another high-octane blockbuster, featuring explosions, car chases, exotic locales and the sight of Dwayne Johnson tearing off an arm cast in anticipation of a bare-knuckle brawl. 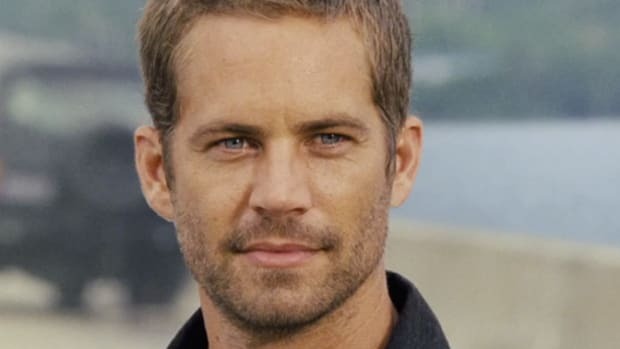 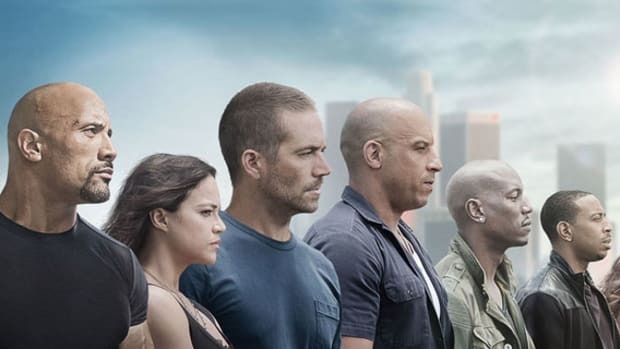 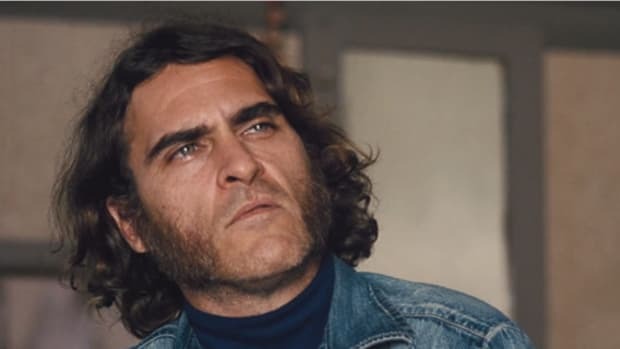 Series regulars -- including Vin Diesel, Paul Walker, Michelle Rodriguez, Jordana Brewster, Ludacris and Tyrese Gibson -- are joined by newcomers Kurt Russell and Jason Statham. 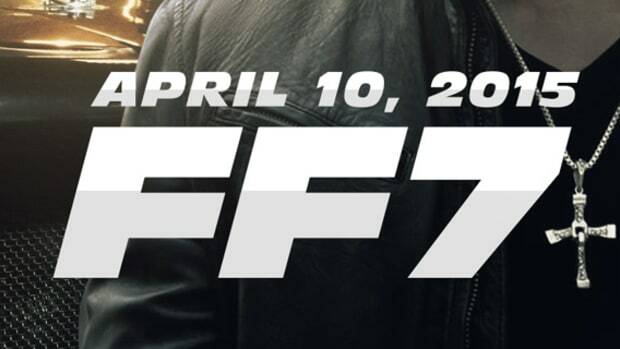 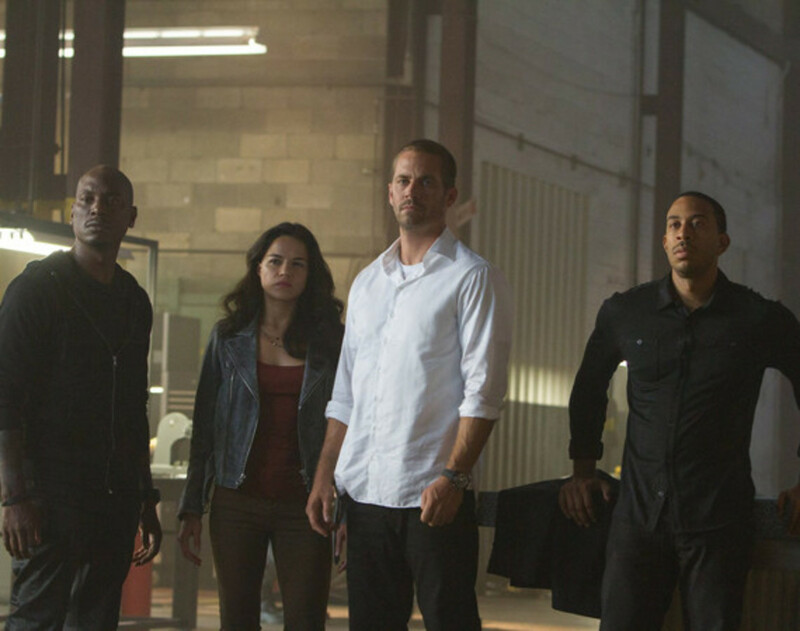 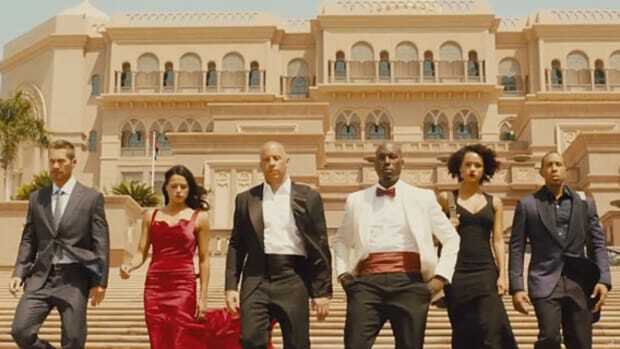 Furious 7 hits theaters on April 3rd, 2015.